100% start-to-finish automation straight out of the box. 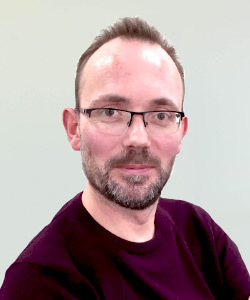 Alemba Service Manager provides your businesses with an unrivalled system for automating the management of your business processes throughout their lifecycle. Combining a functionally rich graphical workflow designer, a powerful integration platform and flexible screen designer, Alemba Service Manager offers a 100% web-based solution that lets you design, execute, manage, and optimize your business processes across multiple devices, without any manual coding. 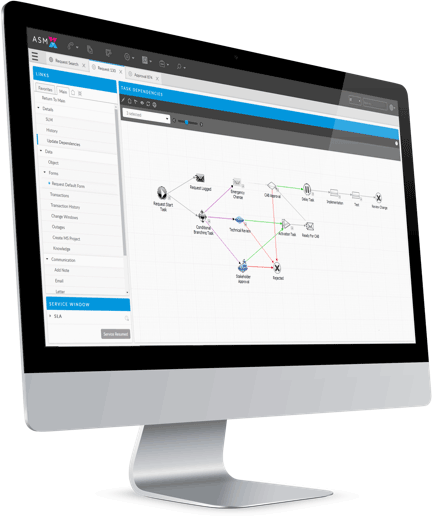 Create virtually any business process with the graphical workflow engine. Use the graphical forms designer to create unique screens for each workflow request. Get up and running quickly by creating templates for specific workflow processes with predefined tasks. With Alemba Service Manager’s user-friendly self-service portal, your customers can initiate processes, submit forms and action tasks – all without the need for a license. Users can browse their service catalogue and easily add services to their shopping cart. Segregate your service request catalogue so users only see services and requests that are applicable to their line of work. 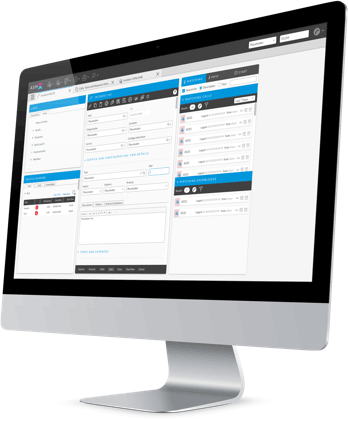 Manage approvals from the self-service portal with the click of a button. Action approvals via the Alemba Service Manager interface, self-service portal or via email. Use rules to skip tasks, automatically progress the workflow, or wait for a specific number of tasks to be complete before progressing. Because Alemba Service Manager is a 100% web-based solution, there is need to install any special client software. 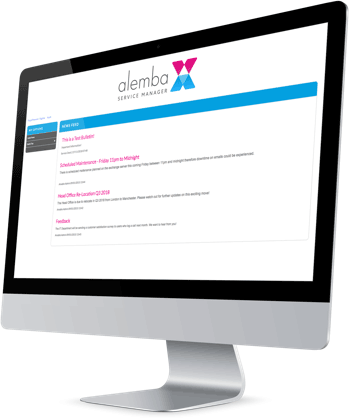 All you need is the URL to access your Alemba Service Manager application, making it easy to deploy across all your devices. 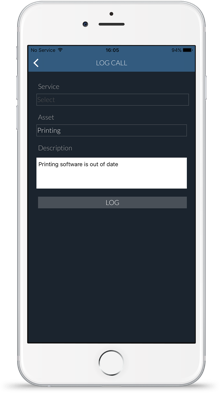 Access Alemba Service Manager from your tablet or mobile to manage approvals and submit forms.